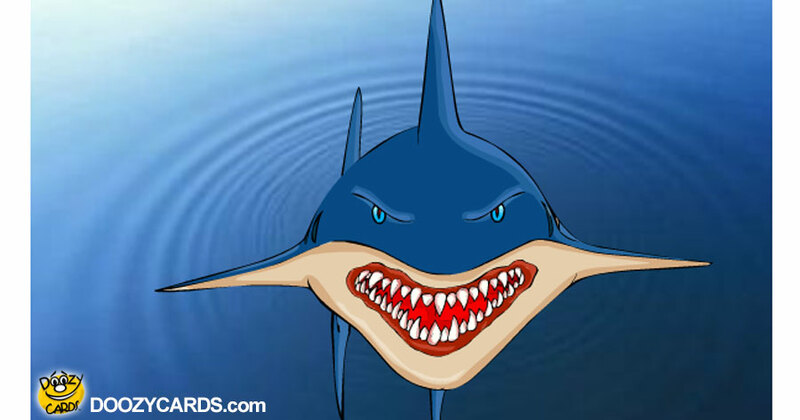 Wanna send a funny "toothy" shark greeting ecard to someone and make them laugh? 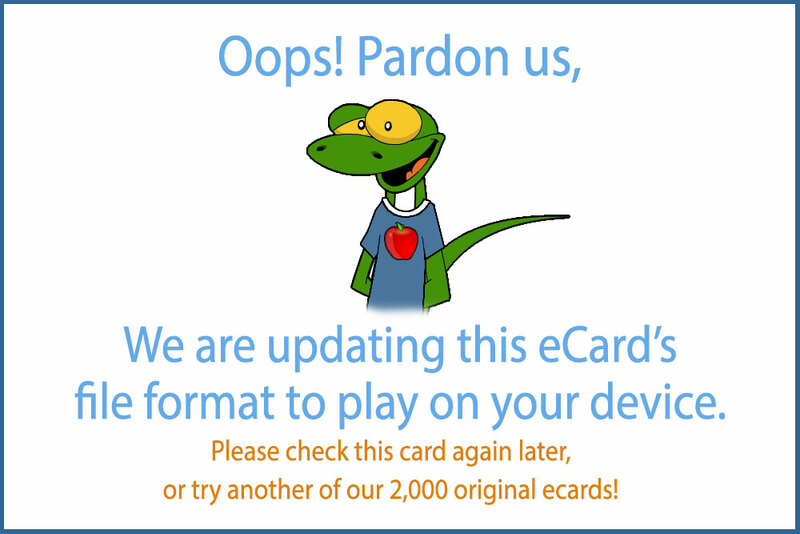 Well how about our Talking Shark ecard? Now there's a toothy ecard! That shark has teeth that will make you shiver but once he talks? well it is absolutely hilarious. And with a British accent on top! It does not get any better than this when it comes to Talking ecards. It reminds me of the movie "Jaws" but with a sense of humor. And it is all up to you to add to it by scripting what Shark says. So you have the magic key to make someone laugh with our Doozycards Talking Shark ecard!